Meet Wolf Mountain Tuesday (Tuesday), one of our best milkers. Tuesday is our herd queen. 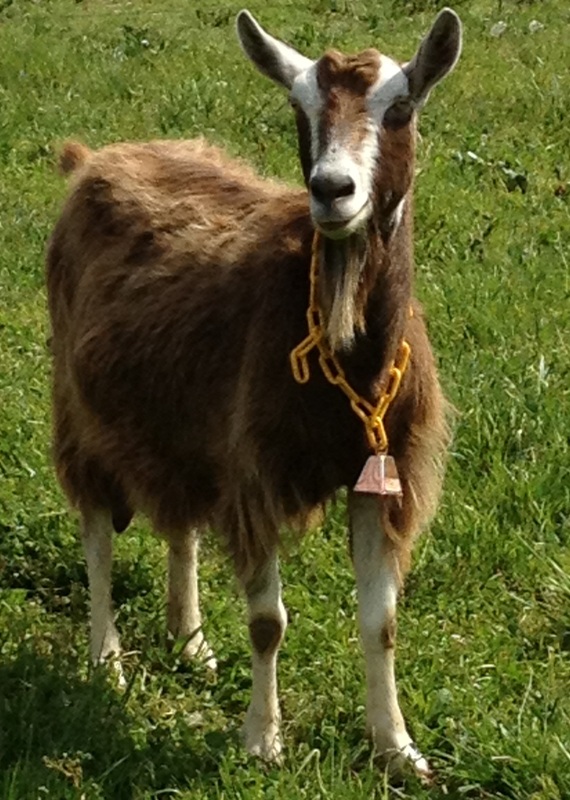 She is 3/4 Alpine and 1/4 Toggenburg and has a “will to milk”. Tuesday has demonstrated the ability to “milk through” without freshening. Because of this desirable trait and the amount of milk she produces, we have retained several of her daughters in our herd. Tuesday also is incredibly smart and can open any gate or latch that does not require an opposable thumb. 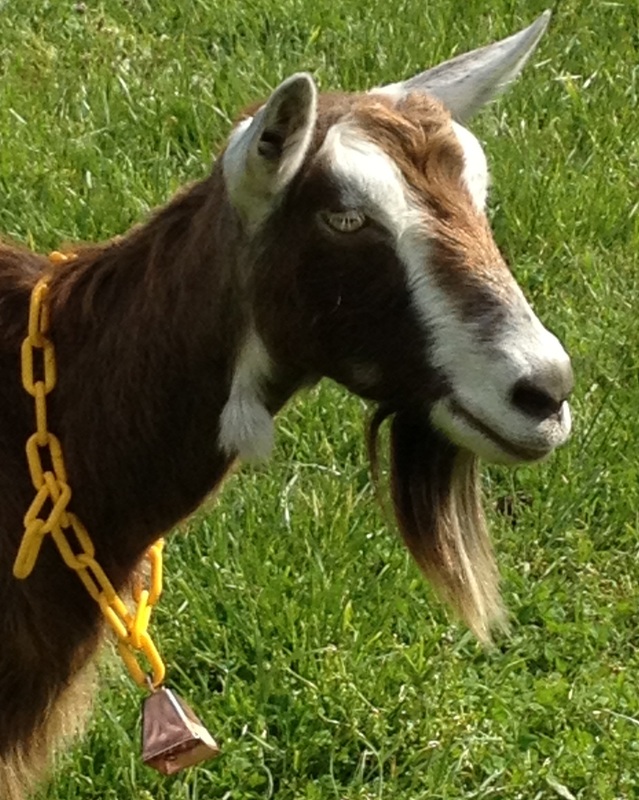 She loves to open gates and let the other goats out, then stand back and bask in how clever she is.